ABC Bartending School Of Miami offers complete bartending classes in Miami-Dade. Contact us! We can help improve your employability skills in the hotel sector. 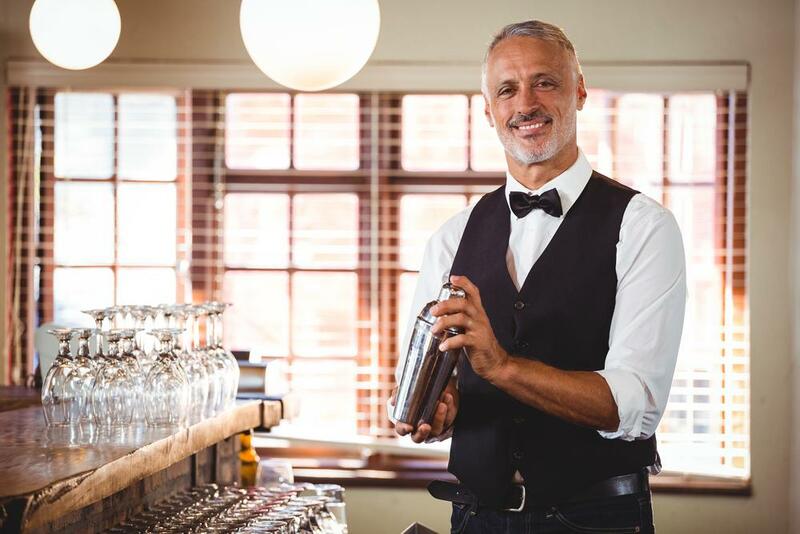 ABC Bartending School Of Miami offers professional bartending classes to help you improve and master the skills of bartending. For those still in school or working, we have special classes on weekends with the same structured program. We have a fully equipped facility in a clean learning environment to prepare you for a career as a bartender. Call for more details about our bartending and mixology classes! 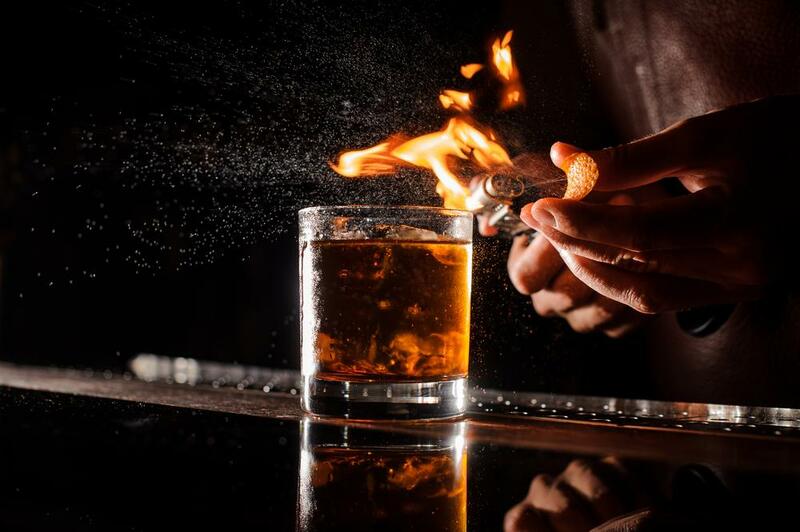 Embrace the next level of bartending! ABC Bartending School Of Miami teach you to become experts at mixing and pouring drinks. We ensure each of our students are endowed with the speed and efficiency to deal with the pressures and demands of a bartender job. We have simulated sessions to help you improve your technique of preparing different cocktails and drinks with real ingredients. Come and experience real bartender routines!